Area map of the glacier. Siachen was an empty space inside Pakistan territory along the Kashmir where no man had ever ventured. 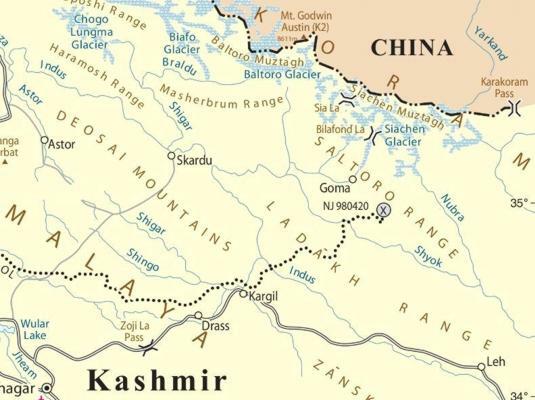 India wanted to keep an eye and wanted control on Pakistan's strategic route to China (the Karakorum Highway). In April 1984, India conducted an operation known as 'Operation Meghdoot', and INVADED Pakistani territory. Since Siachen Glacier is not physically connected to India which means that there is no natural ground route connecting India and Siachen Glacier, India used its Air Force to drop all of its forces at Siachen Glacier. Still to this day uses helicopters and aircrafts to transport supplies, food and soldiers. 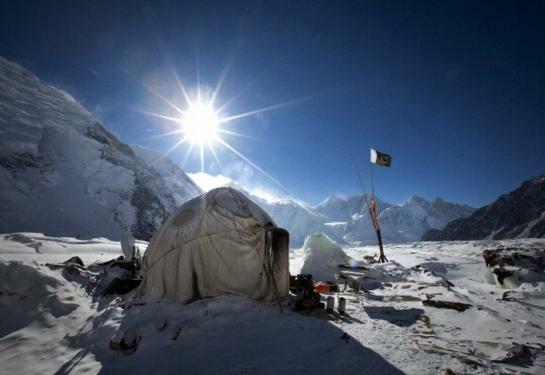 High altitude Pakistani camp at the glacier. India is paying a heavy price at Siachen Glacier. According to a book on the War at Siachen Glacier, 50% of Indian soldiers, who make back alive, suffer from Permanent Mental Retardation. Not to mention amputations and other terrible things that Indian soldiers have to go through. * Siachen Glacier is the highest battle field of the world. * It is also the world's highest glacier. * It is referred to as "The Third Pole. * Battles have occurred here in-excess of 22,000 ft.
* Siachen Glacier is the worlds biggest glacier outside the two poles. Unfriendly living conditions for soldiers. 1. American, British, European & Japanese mountain climbers have always asked permission from the Pakistani Government to climb Siachen Glacier and its surrounding areas. 2. American Tourist maps clearly show Siachen Glacier inside Pakistan. 3. Indian in the early 80s trained its forces at Antarctica because Antarctica has Siachen Glacier like conditions. This clearly shows India's Evil Intention which was to Invade Pakistani Siachen Glacier. 4. 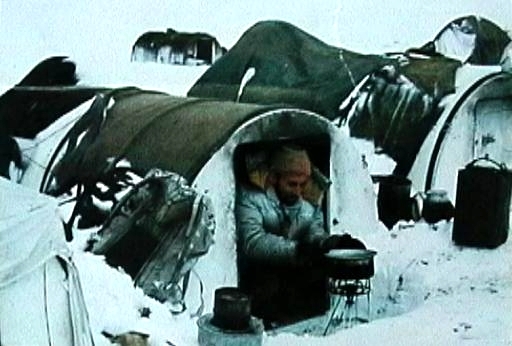 Indian Majors secretly completed many Expeditions near Siachen Glacier in the early 80s. 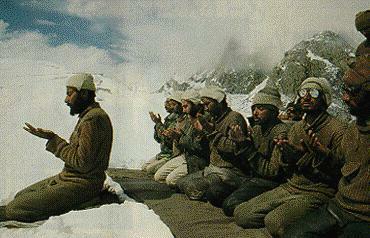 Prayers for overcoming difficulties at the glacier.